I’m convinced that sport is a unique advantage for building a better world. Winner of 12 Grand Slam tournaments and world number 1 at the end of 4 seasons, Novak Djokovic is one of the best players in the history of tennis. 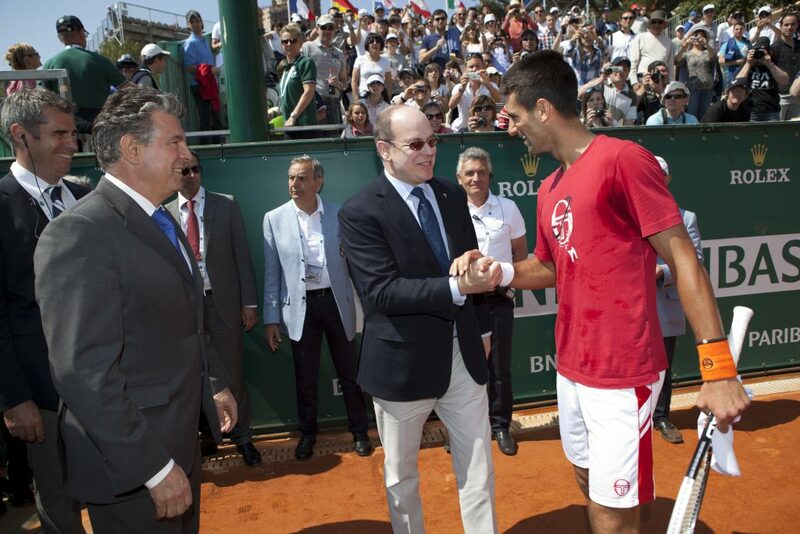 Novak Djokovic often acts for his country. 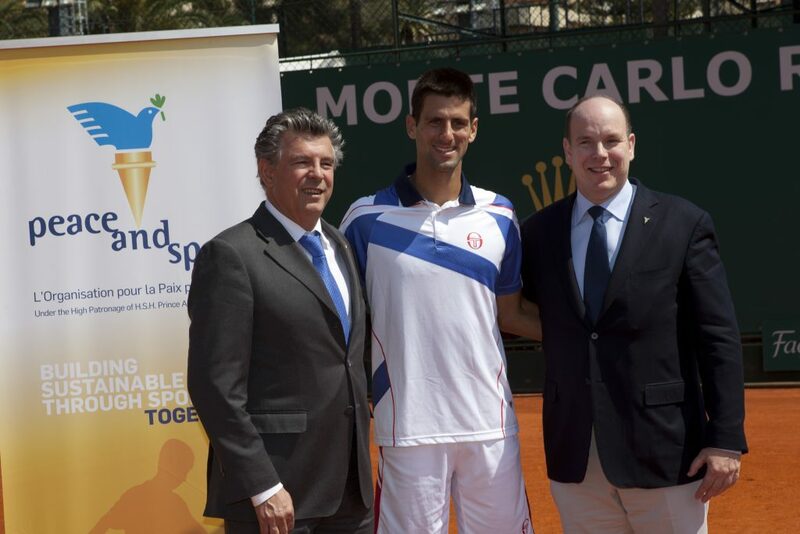 In November 2007, he created the Novak Djokovic Foundation to increase efforts for the education of disadvantaged children. In July 2012, he addressed the audience at the ceremony to establish April 6 as the international day of Sport for development and peace at the United Nations headquarters. 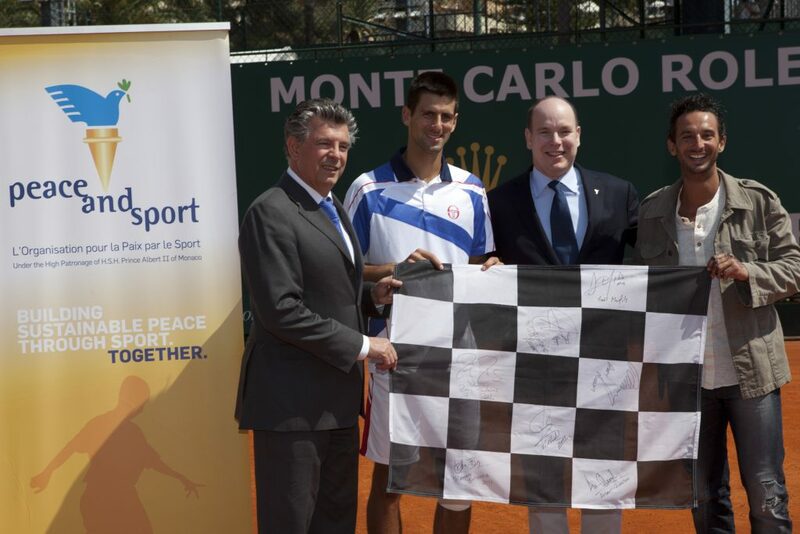 Seven Champions for Peace took part in a symbolic walk organized by the Principality of Monaco to mark the 25th anniversary of the International Convention for Children’s Rights.